It’s tough comparing one Uber driver’s income to another because there are so many factors that go into it. In my mind though, when and where you drive are what matter most. I recently wrote about how I made almost $200 after expenses in 8 hours of driving ($25 per hour) on a Saturday night but, based off my analysis, the reason why I made so much was because I stayed busy the whole night. Uber and Lyft are typically busiest on Friday and Saturday nights and earnings are always at their highest during that time, so that’s why when you drive matters. But where you drive is just as important. 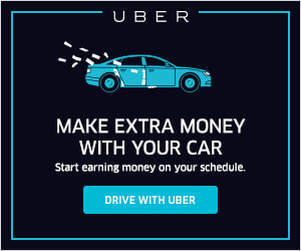 I think the earnings potential on a Saturday night is actually pretty similar between big and small markets, but the thing that differentiates a big profitable market like San Francisco from a smaller market in the middle of the country is really how busy drivers are during the rest of the week. It’s no surprise that San Francisco & the Bay Area are where drivers reported earning the most. 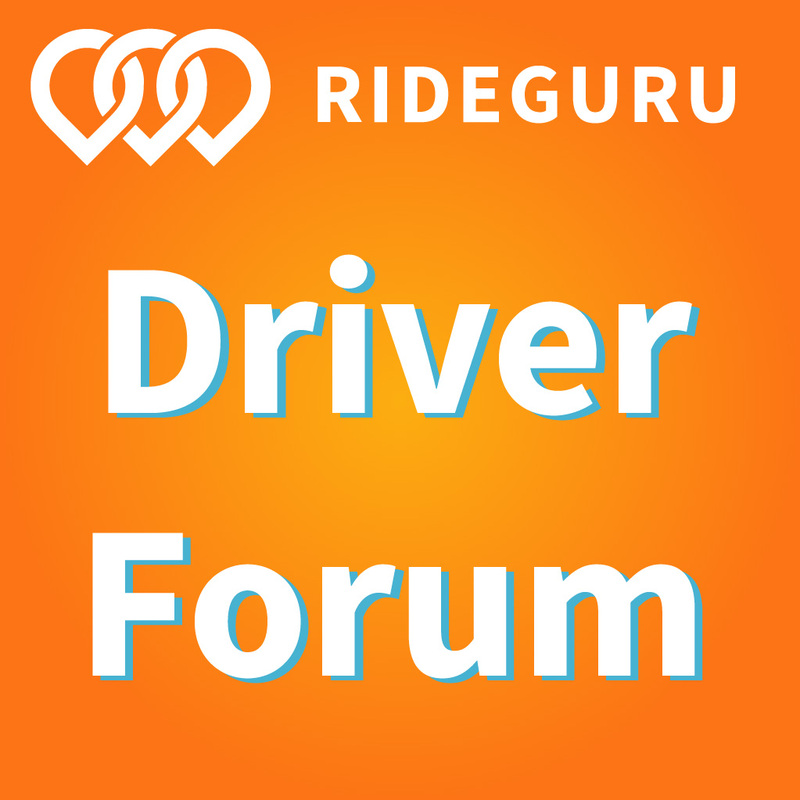 Competition for drivers is fierce in the Bay Area since there are so many competing services, and that means lots of incentives and bonuses for drivers. 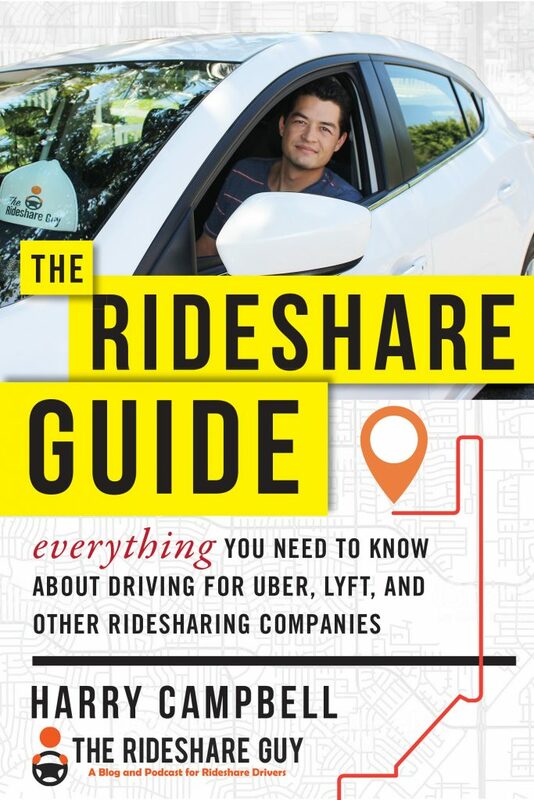 And since rideshare was basically born in SF, it’s a mature market with huge numbers of passengers taking rideshare everywhere they go. So low driver supply and high passenger demand means big earnings potential, which we can see above. Methodology: We only calculated average earnings in cities where 10 or more drivers reported earnings. There may be a few outliers in there, but for the most part I think the data is pretty accurate in respect to what’s being reported. One thing that surprised me though was that there wasn’t a huge correlation between population size and earnings potential. San Francisco is only the 13th biggest city in the US, but drivers there reported the highest earnings. I think some of that has to do with the fact that they pull in so many drivers from nearby areas (San Jose, Sacramento, etc), but New York City and Chicago were the only two markets in the top 5 earnings-wise that were also in the top 5 population-wise. We’ll be examining earnings after expenses in the future, but we also looked at adjusted income based off the cost of living (C2ER Dec. 2015). It might seem like a good idea to drive in the most profitable city, but as someone who’s lived in 4 different California cities in the past ten years, I can tell you that prices can vary wildly even within the same state! So ideally, you’d want to live somewhere with a low cost of living but high earnings potential. We adjusted for income based in Denver since it’s a mid-size city, ranks 10th in original income by city, and is the area where Alejandro has done most of his research. Before you look at the chart, can you guess any of the cities that might show up in the top 5? Once we adjust earnings for cost of living, you can see that our top 5 is completely different! The most profitable cities like San Francisco and Los Angeles shoot down from 1st and 6th to 15th and 20th, respectively. 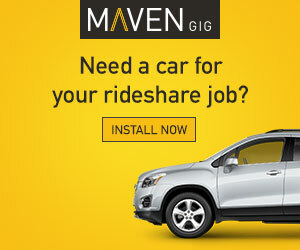 I don’t think many drivers can justify a move to a new city just to become an Uber/Lyft driver, but if you already live in one of the top 5 cities, it may be worth it to become a driver. Based off this list, we can see that most of the ‘big markets’ are actually more towards the bottom of the CLI adjusted ranking and markets like Pittsburgh, Salt Lake City and Cleveland are actually where drivers report making the most money after adjusting for cost of living. It’s important to note that for the sake of this analysis, we assumed that many drivers live and work in the same area, which for bigger cities may not be the case. In lower cost of living areas, I’d guess that more drivers actually live in the cities they work, but in the higher cost of living areas, those numbers are probably a lot lower. But at the same time, living outside of the work-city increases your expenses for commuting (which we’ll examine in another post). I also want to take a moment to thank everyone who has ever filled out one of our surveys. I actually read every single response, but the data is also super important to help quantify some of the phenomenons we’re seeing. And it’s not just me who’s able to use this data. This year alone, I shared anonymous data from our survey with researchers from the University of Colorado Denver, Cornell, University of North Carolina Chapel Hill and Stanford. In fact, the research team at Stanford is working on a large project involving unreleased data from our survey about vehicle choices by rideshare drivers and earnings after expenses. And the team at the University of Colorado is working on a research paper involving earnings and expenses for Uber and Lyft drivers. I’ll be sure to send out those findings when they are released, so make sure you’re signed up for our e-mail list if you haven’t already done so. Drivers, what do you think about this list? Do you think it’s better to be in one of the highest earning cities or does cost of living have a big impact too?